Get home early tonight. I have a key I stole last time I was there. Don’t keep me waiting. The note was lying on the front seat of my car. It was on an engraved card - scented. Deborah Huntington’s. I got mad. Who did she think she was anyway? I didn’t bother to answer. I knew damn well who she was. She was rich, spoiled and beautiful - and I was bewitched, bothered and bewildered, and just the thought of her next to me had me to my eyebrows in a sweat of excitement. My good sense kept telling me not to go home early or otherwise. So who needs good sense? You can’t take it with you. 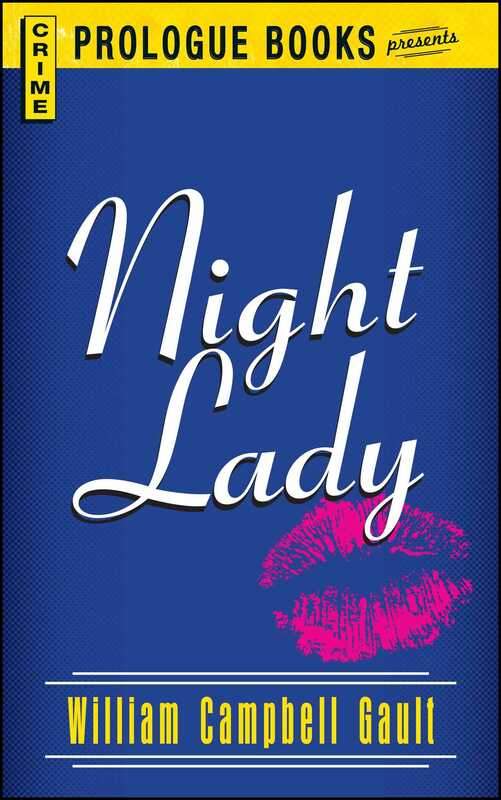 Night Lady - a smooth, hard blend of hot and cold running maidens, murderers and mayhem starring Joe Puma, William Campbell Gault’s greatest gift to private-eye lovers everywhere.